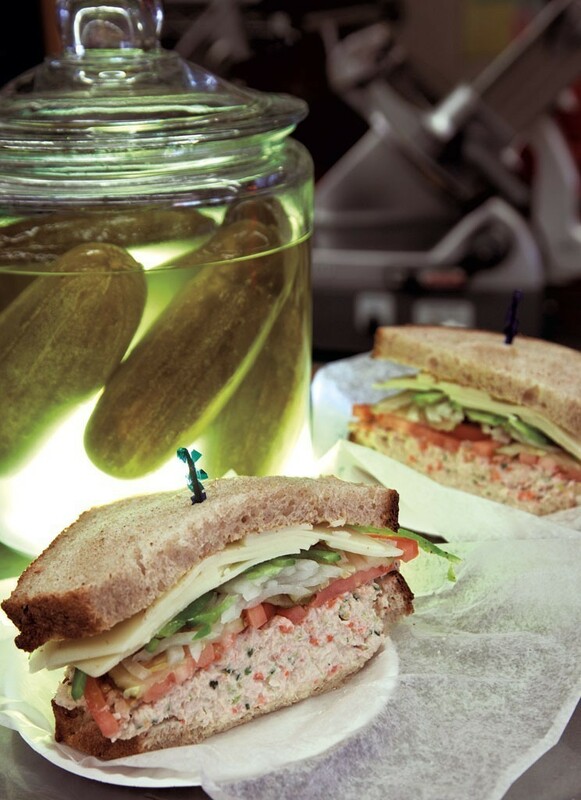 Martone's Market & Café — The Essex Junction deli and market is popular for its high-piled sandwiches. 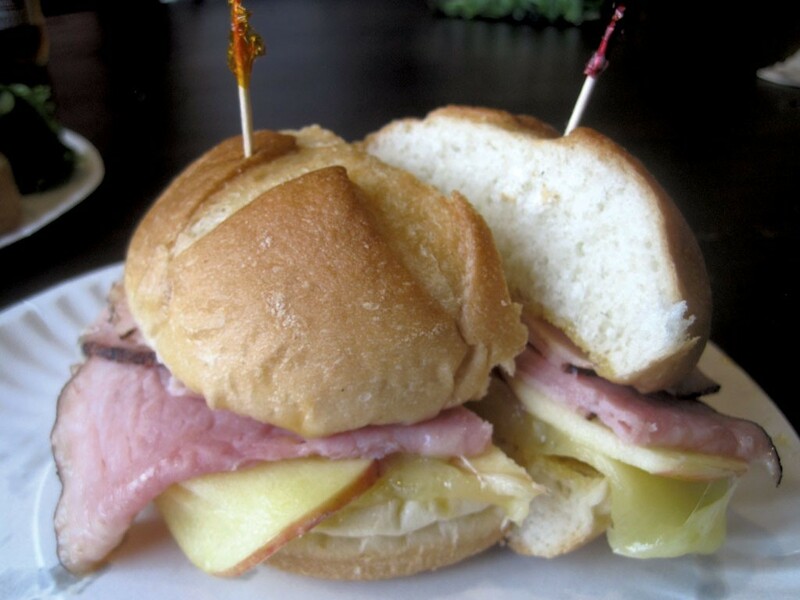 The Vermonter — maple turkey, ham, cheddar and honey mustard on homemade bread — is a local favorite. Noonie's Deli — In Middlebury's historic Marble Works district, Noonie's serves some of the best and biggest sandwiches around. All of the stackers are made with house-baked bread.